A smaller pillow pack full of mints that is customisable with your branding. The custom Mints 25 Gram Pillow Pack will spread the word. Minute in size but bursting with icy flavour. That is exactly how our customised Mints 25 Gram Pillow Pack is! They are not just delicious but handy too! With us at Fast Confectionery, come rain or shine, we will provide you with the cream of the crop that would never cost you a bomb. Our branded Mints 25 Gram Pillow Pack is so customisable, your brand will surely catch your clients’ eyes. Packed in adorable clear pillow packs, you can have your corporate logo printed in full digital colour. You can bet that your trade name will be clearly displayed and recognised! 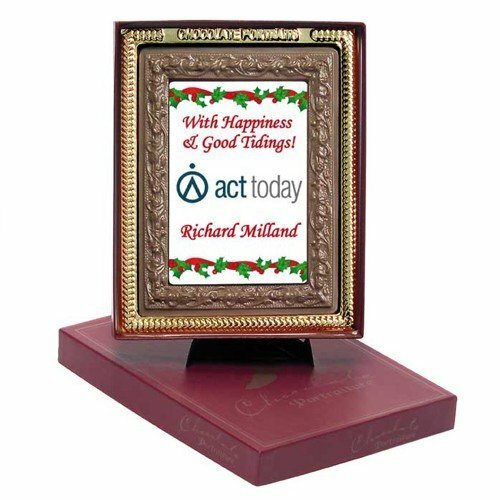 You can pick between mints or chewy mints but one thing is certain – either way you wish to go, your campaign is a feat with this product of ours. 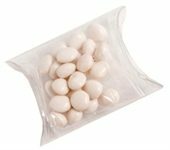 To add to its character, these promotional Mints 25 Gram Pillow Packs are not just soothing in every bite, they can also ease one’s digestion. They are not just helpful but icy delicious too! Made with the finest recipe, your target consumers would love them! Of sugar, corn syrup, and natural peppermint oil, they are such little champs that will absolutely feature your brand for your event! Our huge range of products come with flexibility and high standards. We love to give 100% in everything we do for our customers and offer the best of the best out there depending on your organisation’s needs. Take our customised Mints 50 Gram Pillow Pack as an example. A larger variety for a larger occasion. Or if you want something bigger but on a tight budget? No problem! 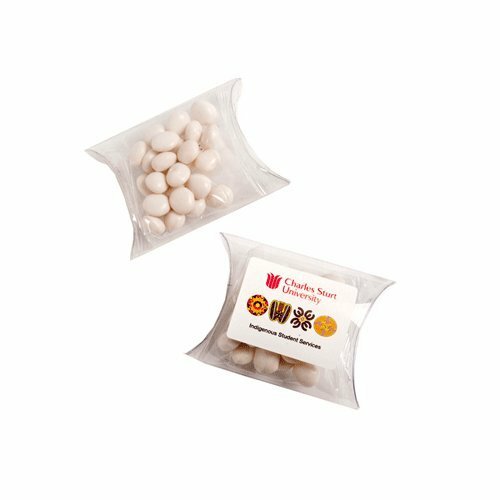 Have a look at our promotional Mints 50 Gram Bag. Cost effective and equally enjoyable! Thinking or promotional head wear to pair with your candy choices. Great idea. A mint in one hand colour matched with similar coloured custom caps will really make your events sizzle. Why not kick start your search with the custom Mesh Sports Cap. Call us at 1300 008 300. 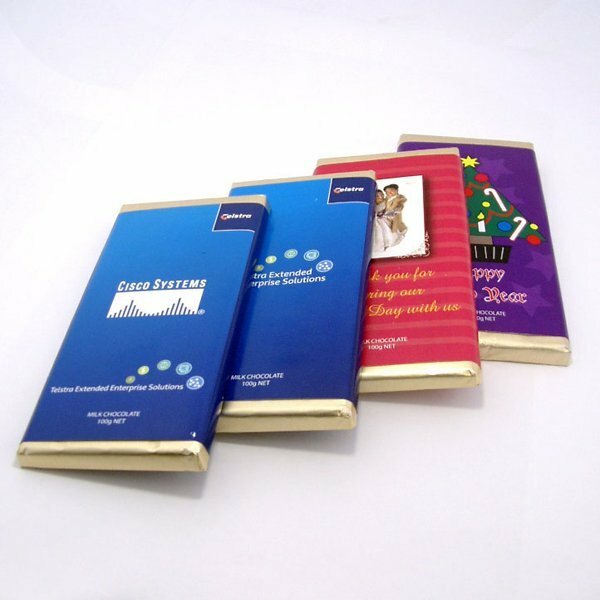 Our friendly team at Fast Confectionery are always eager to help you and assist you in making your campaign a success with these delectable mints of your dreams.